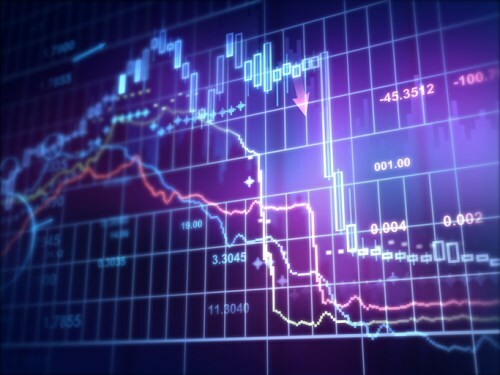 The investment industry performed relatively poor in the month of September if the figures from the Investment Funds Institute of Canada (IFIC) are anything to go by. For the said month, total funds sales sat at $1.6 billion, down from the preceding month's $1.8 billion. The difference was even greater when compared to last year's $1.9 billion. Balanced funds saw a huge slump in net sales, from $955.3 million to $259.7 million in September. A decline was also seen in bond funds net turnover, from $768 million to $755 million. Even specialty funds were at the downtrend, landing on $142 million from a high of $155.9 million. Bucking the trend are equity funds, which enjoyed a rebound in net sales to $595.4 million, up from $148 million in net redemptions in August. Meanwhile, long-term funds' net sales were $1.7 billion in the said month while money market funds’ net redemptions were $97.6 million. In terms of asset under management (AUM), industry figures reached $1.43 billion, up slightly from $1.41 billion in the previous month. For the mutual funds industry, AUM hit 1.2% growth to $1.43 trillion. Are mutual fund investors getting the protection they need?